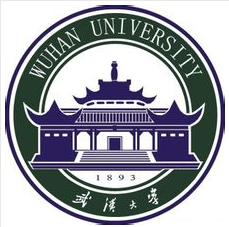 Wuhan University is located in Wuhan, Hubei, China, and is administered by the Ministry of Education of the People's Republic of China. It was selected by both Project 985 and Project 211 as a major receiver of state fundings. The university is situated at Luojia Hill, with palatial buildings blending the Chinese and Western style. It was commonly regarded as one of the most beautiful campuses in China. 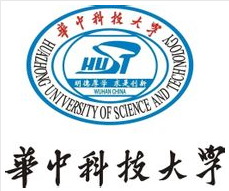 HUST is a public, coeducational research university located in Wuhan, Hubei province, China. As a national key university, HUST is directly affiliated to the Ministry of Education of China. HUST has been referred as the flagship of China's higher education system after Chinese Civil War. HUST manages Wuhan National Laboratories for Opto-electronics (WNLO) at Wuchang, which is one of the five national laboratories in China. 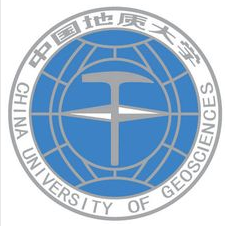 China University of Geosciences is a key national university directly under the administration of the Education Ministry of the People's Republic of China. It consists of two campuses, one is located in Haidian District in Beijing, and the other in Wuhan, the capital of Central China's Hubei Province. It is regarded as a top university specialized in geosciences in China and exerts considerable influence within the Chinese mining and oil industry. Its notable alumni include Wen Jiabao, the Premier of China's State Council, who attended the Beijing Campus when it was known as the Beijing Institute of Geology (BIG). 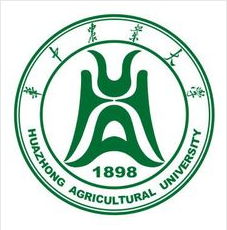 Huazhong Agricultural University is a multi-disciplinary comprehensive university giving priority to agriculture, characterized by life sciences and supplemented by the combination of agriculture, basic sciences, engineering, liberal arts, law, economic trade, and management. 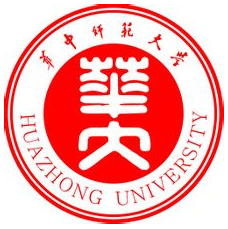 HAU, one of the first groups of universities in China which are authorized to confer Ph.D. and M.A. degrees, has produced the new China 's first doctor majoring in agronomy. Firmly adhering to the two central tasks like teaching and scientific research, HAU maintains its management by means of various levels and flexible forms. As far as the educational quality and academic level are concerned, HAU ranks first among the agricultural universities in China. In addition, it has been converted into a nationally important base for training senior special agricultural personnel and developing agricultural science and technology. 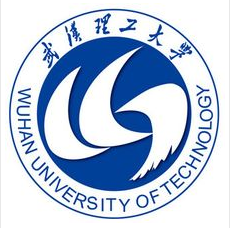 Wuhan University of Technology is located in Wuhan, Hubei, China - was founded on May 27, 2000, from the former three universities, Wuhan University of Technology (established in 1948), Wuhan Transportation University (established in 1946) and Wuhan Automotive Polytechnic University (established in 1958). WUT is one of the leading Chinese universities accredited by the Ministry of Education and one of the universities constructed in priority by the "State Project 211" for Chinese higher education institutions. CCNU is a key normal university directly administered by PRC Ministry of Education. Located in Wuhan, a major hub of transportation, it has a campus of over 2,000 mu with a construction area of more than 600,000 square meters on Guizishan, a hill bordering the East Lake and the South Lake. It has brilliant flowers and green wood all year round. With a serene environment, especially the fragrance of osmanthus flowers all over, the campus is an ideal place for study. 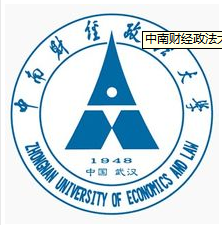 Zhongnan University of Economics and Law is a university in Wuhan, China. It was founded in 1948 as Zhongyuan University (University of Central China), whose financial department later merged with the economic and financial departments from Wuhan University, Sun Yat-sen University, etc., to form the Central South Institute of Finance (later it became the Zhongnan University of Finance and Economics, and whose law department merged with other schools' to form the Central South Institute of Law. The two universities were subsequently merged and separated throughout the Cultural Revolution and finally merged again to form the university today. 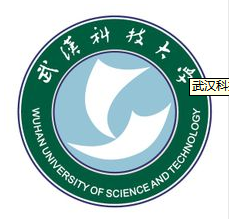 Wuhan University of Science and Technology is a public, comprehensive, research university located in Wuhan, the capital of Hubei province, China. It is a key university co-administered by the Chinese Ministry of Education and Hubei province. Hubei University was founded in 1931 and is as a key comprehensive university in Hubei Province, People's Republic of China. The University originated in 1931, starting from what was then Hubei Provincial College of Education. Established with approval from the national government, its first director was Huang Jianzhong. The College moved between locations and changed its name several times during its half-century of development. 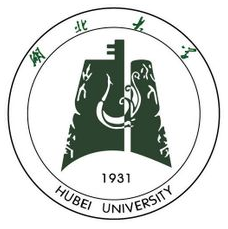 Since 1984, it has been Hubei University. 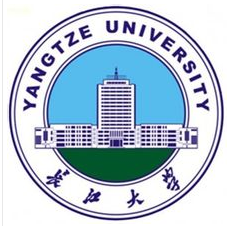 Yangtze University is a comprehensive institution of higher learning with the strong supports from both China Central Government and Hubei Provincial Government. Hubei Province gives its priority to run the institution. China National Petroleum Corporation, China Petrochemical Corporation, China National Offshore Oil Corporation and Hubei Provincial People's Government also work together to develop Yangtze University.